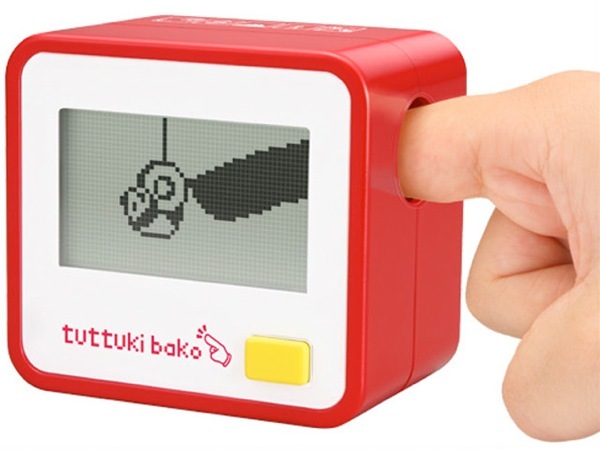 Bandai recently announced the Tuttuki Bako, a game device where you stick your finger in it to play games. I can't believe the obvious sexual connotations could have been ignored. Full disclosure? This page contains a single entry by Robert W. Rose published on November 20, 2008 11:57 AM. Physics/building game for iPhone was the previous entry in this blog. A Qualitative Assessment of Video Game Programmers: Ego vs Job Desirability is the next entry in this blog.